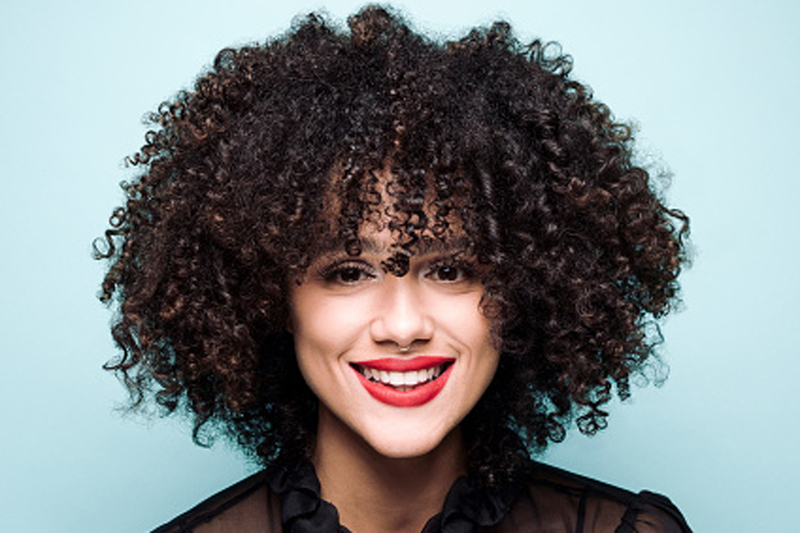 "Game of Thrones" actress Nathalie Emmanuel has been announced as a new brand ambassador of fitness brand Reebok thereby joining the likes of Gigi Hadid, Ariana Grande, Gal Gadot, Kangana Ranaut and Shahid Kapoor. "When I'm choosing the parts I play and the job I'm doing, I've really found my confidence and my voice and understanding the kind of woman I am and I want to be. I want the parts I play to reflect women we recognize-not just as an object to be desired, but also in their abilities, femininity and strength," Emmanuel said in a statement from Reebok released here. "I want to be a part of changing the stories that are told Whether that's as an actor, or making my own films, giving people a platform to tell their stories and explore human beings...," the statement further reads. "Nathalie is a hugely important addition to our powerful female coalition of inspirational journeys, passions, beliefs and inspirations. "We have a combined focus with Nathalie, and all of our collaborators, to motivate and mobilise women across the world to find their balance between physical, mental and social health to achieve their full potential," said Todd Krinsky, General Manager of Reebok Performance.